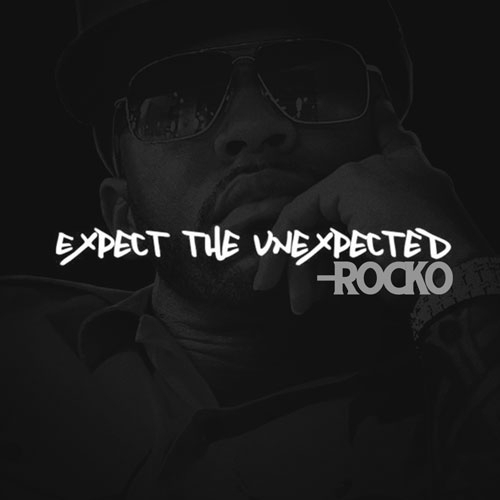 Rocko has released a new mixtape, Expect The Unexpected. Take a look at the tracklist below. The project comes with 11 tracks.